Vedmedyk – is a confectionery which is about 109 years old. 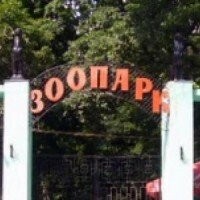 It is a confectionery shop which each citizen of Kharkov will find with closed eyes by smell. It is decorated in the Empire style and it remained unchanged since 1900. 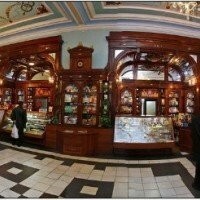 It was opened by George Borman whose father in 1862 established chocolate factory and in 1917 it had chain of confectionaries of 110 shops. He personally supplied Russian Imperator as well as common people. 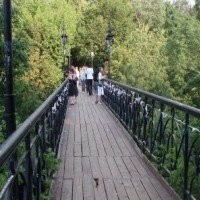 So, if you are not far from Konstitutsii square – visit this unique chocolate gem of Kharkov history!! !